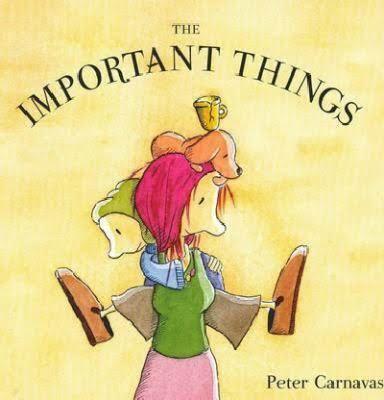 Peter Carnavas creates picture books for children and grown-ups to enjoy. 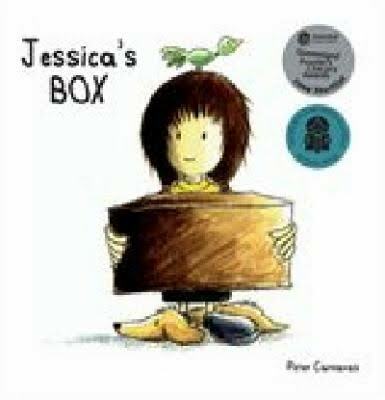 He writes simple yet poignant tales, accompanied by whimsical illustrations, that combine to create layers of meaning for the reader. 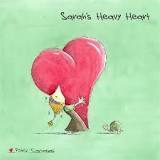 His books include Jessica’s Box (shortlisted CBCA Crichton Award and CBCA Notable Book 2009), Sarah’s Heavy Heart, The Important Things and Last Tree in the City. 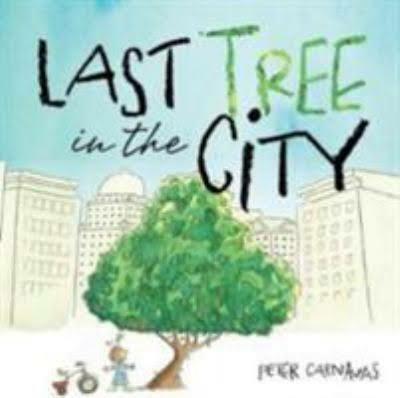 Peter is available to present talks or workshops at festivals, libraries and primary schools. He can present on the following topics: illustration – learn to tell stories with pictures using colour, space, perspective and other techniques; characters – create your own cartoon characters that will have you giggling for hours; writing – get ideas, plan a story and make every word count; making a picture book – bringing words and pictures together to make meaning.